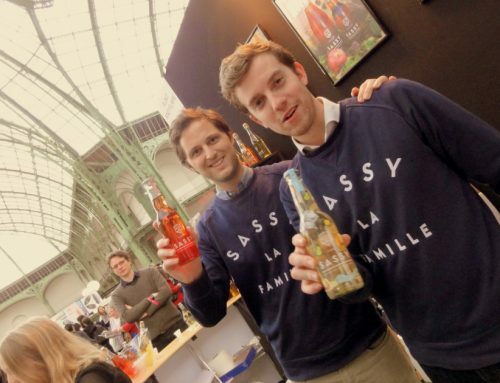 A range of traditionally made French ciders, combining craft with a “youthful” approach, is to be launched in the UK. 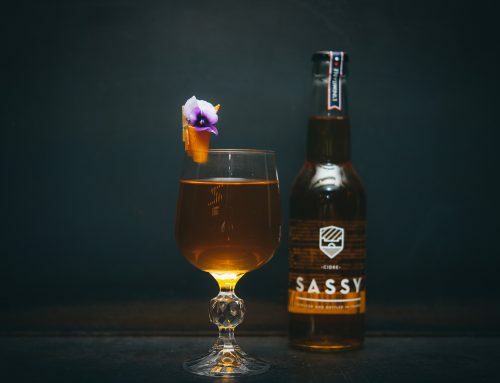 Produced in Normandy, Sassy Cidre comprises an original apple cider plus two flavoured expressions, pear and rosé. They come in 33cl and 75cl bottles. The brand was founded by two friends Xavier d’Audiffret Pasquier and Pierre-Emmanuel Racine-Jourden, inspired by memories of traditional Normandy cider. The ciders were created at Xavier’s family home, Château de Sassy, with a cellar master who has worked in the French cider industry for over 30 years. Their aim is to bring “hand-crafted refinement and an injection of youth” to the category. After gaining distribution in France, they are due to be launched in the UK this summer with distributor Enotria & Coe. 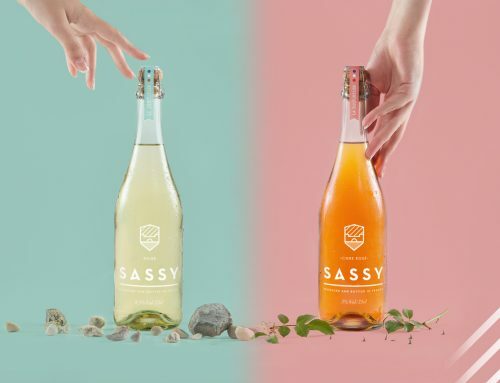 Advocating the return of “real taste from real fruit”, Sassy is made through pure fruit extraction with no concentrate. It is 100 % natural and made with 100 % pure juice from fresh products, including Chevalier Jane, Binet Blanc and Doux Normandie apples. Sassy is also gluten free and boasts only 50 calories per 150ml.